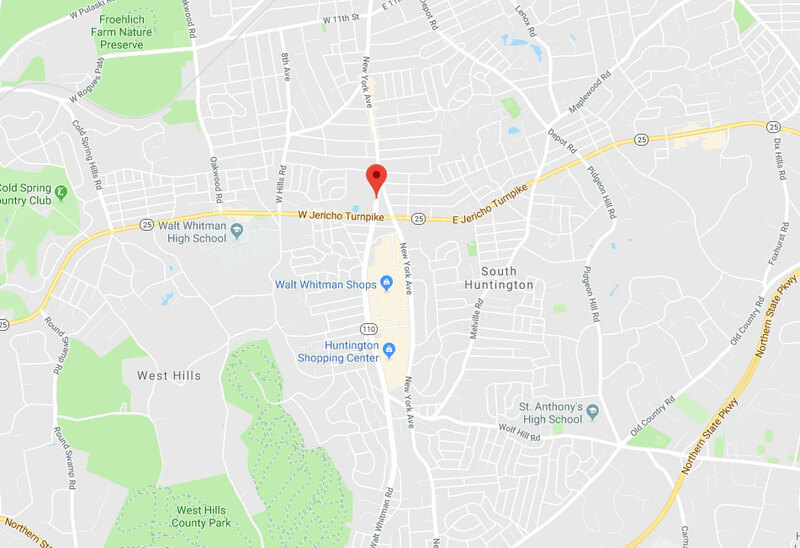 Garage Door Repair Huntington Station, NY | Replacements, Repairs & Much More! 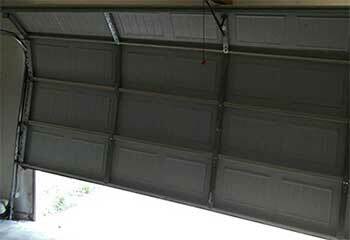 We repair and install automatic overhead door systems of every make and model. 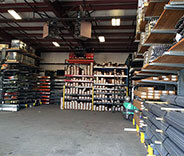 Our Huntington Station based company offers a wide range of garage door services of the highest quality. The products we sell and the repair and maintenance work we perform are second to none. If you're looking for an expert to guide and advise you through the different door and opener options available today, then we're the team for you. Looking for some examples of our most recent work? Check out some of our latest projects. Don't try to force your overhead door to move. If it's struggling to open or close, there's a problem there that needs addressing. One of our latest projects involved an uncooperative motor unit. Learn about the details here. 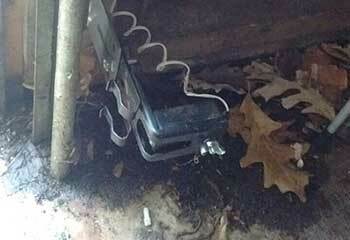 A customer called us after one of their springs broke – we quickly solved the problem. Learn more here. 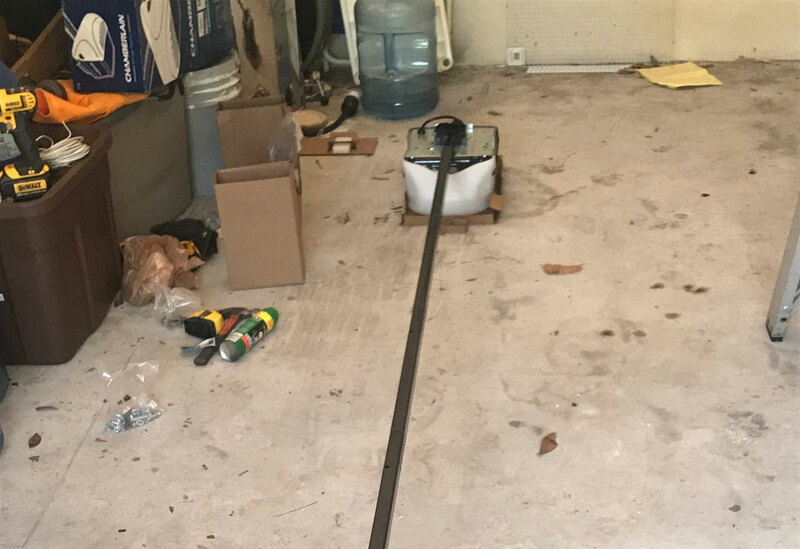 This customer's door kept opening back up when he tried to close it – click here to learn how we helped him. 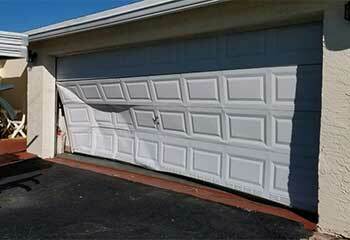 This customer called us after her son accidently damaged her garage door – we were able to help her out. Learn more here. 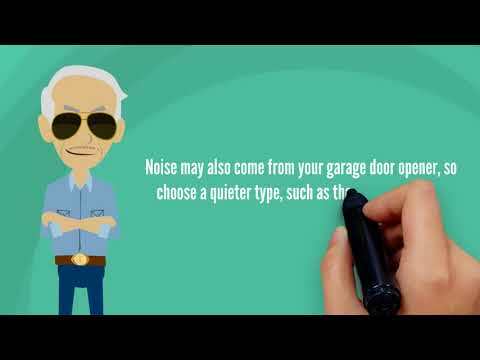 Your technicians are the best - my garage door has never been so quiet when in use! A little lubrication, some tightening, and a new set of rollers do make a world of difference. Great job, you guys! 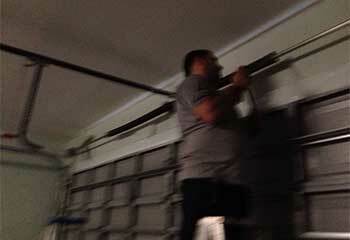 My garage door looks amazing and it's moving very smoothly. I'm very happy I called. I'm very pleased with the work your technician did. 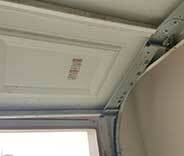 My new garage door looks fabulous and it barely makes a sound when I use it. Thanks a lot!